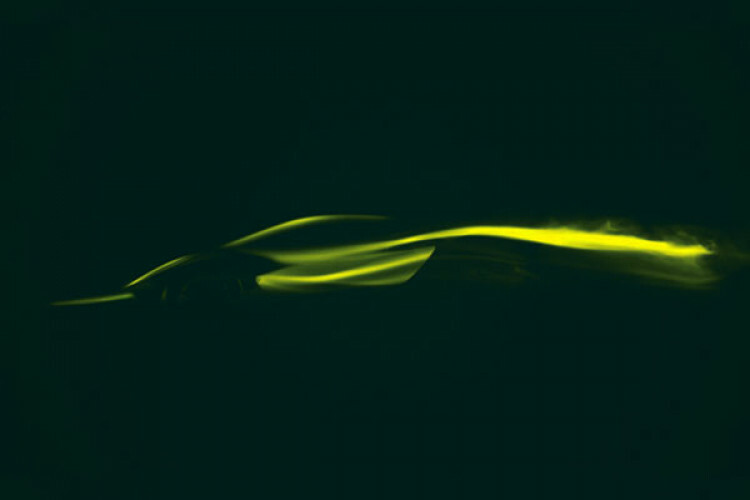 Lotus teased its first new car production in 11 years at the 2019 Shanghai Auto Show, the ‘Type 130-World’s 1st full electric British Hypercar’, which is in advanced development stages. Type 130 will be unveiled in London, could be a $2.5 million hypercar. Lotus CEO says Type 130 will be the most accomplished one & marks a turning point for the brand. It is a showcase of the capabilities of Lotus & what is to come.